Dan Stevens — the actor once-upon-a-time who played Matthew Crawley on Downton Abbey — has been cast to play Charles Dickens in a new movie to be titled The Man Who Invented Christmas. This is a project both to greatly anticipate and to loathe. 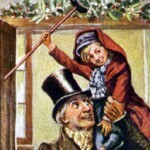 The story of Dickens and his creation of A Christmas Carol is a great Christmas story in it’s own right. 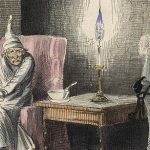 We celebrate Dickens after 200 years because A Christmas Carol has become such an integral part of our modern Christmas celebrations that we cannot think of Christmas without it. 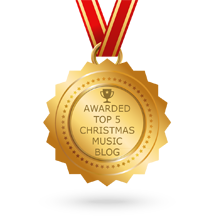 The Christmas music world clings to White Christmas as it’s standard. 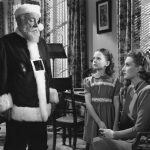 The film world claims It’s A Wonderful Life as it’s Christmas gold star. 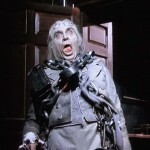 But A Christmas Carol is the precursor of them both, headlining the world of Christmas literature a full century ahead of both White Christmas and It’s a Wonderful Life. 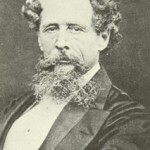 It is about time the story of Dickens is told. But the premise of both the title — and, we assume, of the story — is that Christmas was somehow dead in the eyes of the world when Dickens went to work on A Christmas Carol. During the Industrial Revolution, Christmas as an institution had kind of fallen out of favor, due to growing modernism and mid-1800s Puritans, to whom any whiff of happiness is suspect. 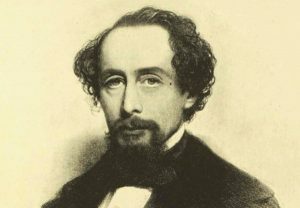 We love and celebrate Charles Dickens. For over two decades we have declared him a Christmas legend. But Dickens didn’t invent Christmas and he most certainly did not save it. And that’s the real history and the real truth behind the story. It pains us to see projects like this come forward because Hollywood creation is what fuels modern Christmas myths. One need only look at Elf from 2004 or even Rudolph the Red Nosed Reindeer of 1964 to see that. Hollywood simply changes the story. 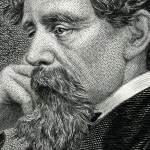 That would be a tragedy in the case of Charles Dickens because he was a real person and his story is strong enough to stand on it’s own as an inspiration without all the false superlatives. 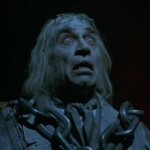 Who is the best Jacob Marley?